Our expert tutors work with you to make a plan, set goals, and exceed them. 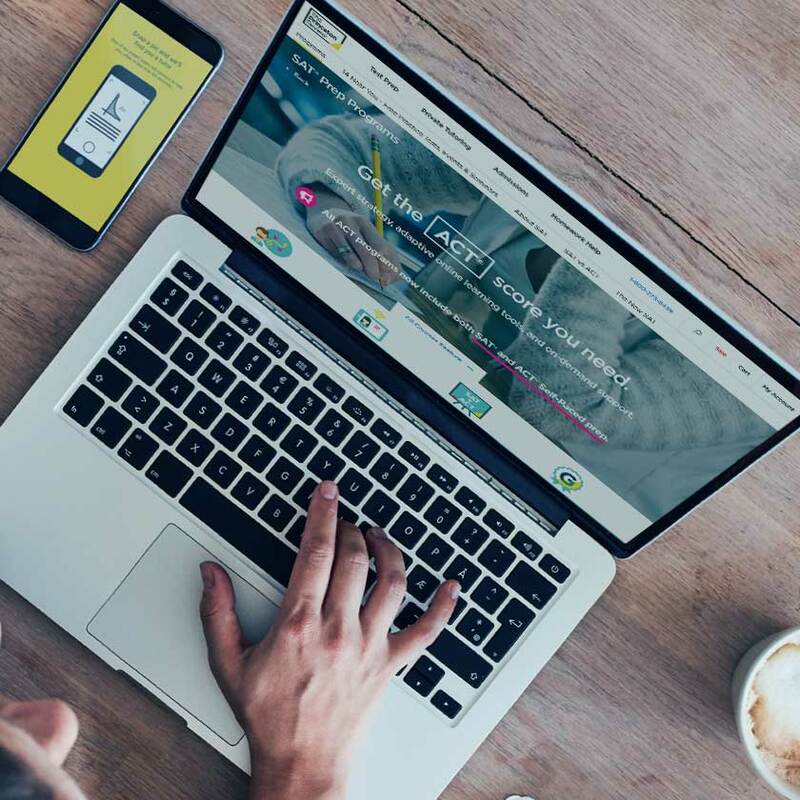 Now includes our online SAT® and ACT® Self-Paced program. Planning to take your exam in next 2 months? We will make sure you maximize your score. Your tutor will create a customized prep plan, based on your goals and needs, that adjusts as you progress! With Comprehensive Tutoring Plus, improve your score by 3 points on the ACT. Guaranteed*. The Tutoring Plus package is for the student looking to improve their score by 3 points on the ACT* while working with the most experienced in-demand tutors. Jump to the front of the tutor-matching line. Make sure that you get our absolute best tutor available. All of our tutors start off as classroom instructors, but only the most successful undergo additional training to become a tutor. Improve your ACT score by 3 points. Guaranteed*. 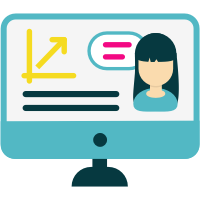 Unlimited additional access to work with expert instructors in online virtual classroom. 140+ expert-created video lessons on every tested topic. Informative feedback on your online practice tests & where you should focus your prep. 137 drills and 1,200 practice questions ensure you’re ready on test day. Mobile apps facilitate learning progress and appointment scheduling. 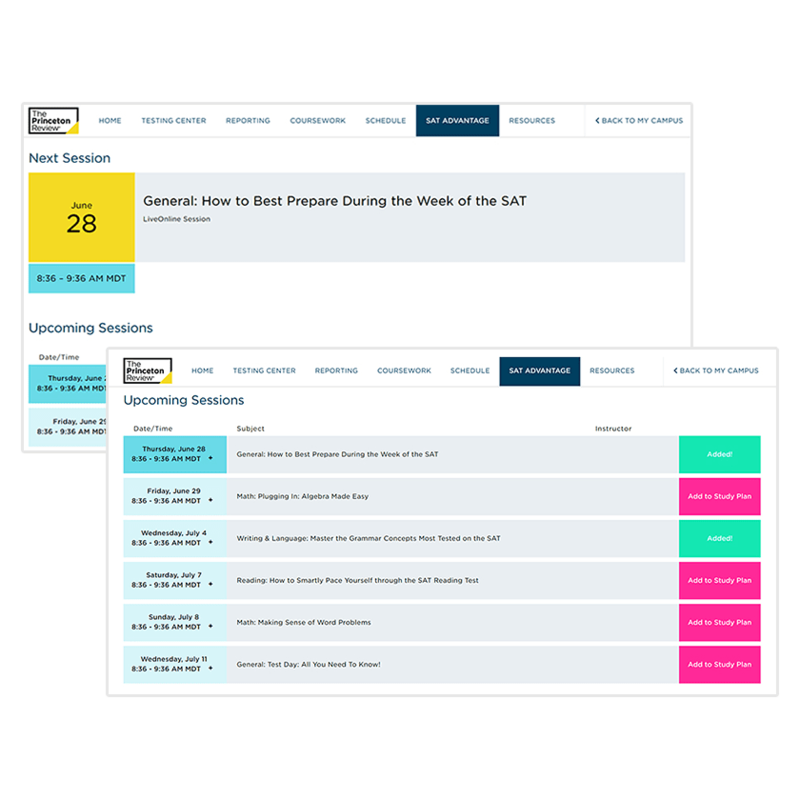 Unlimited access to expert instruction on a variety of important test topics. 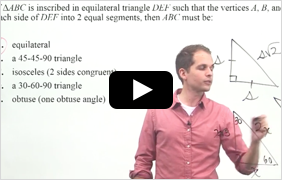 You’ll get access to 140+ online video lessons. Got a minute? Want to review a concept you covered in class? With 140+ quick and engaging, expert-created video lessons, you can brush up on any topic you want, anytime. Find out where you’re improving and where you still need to focus. 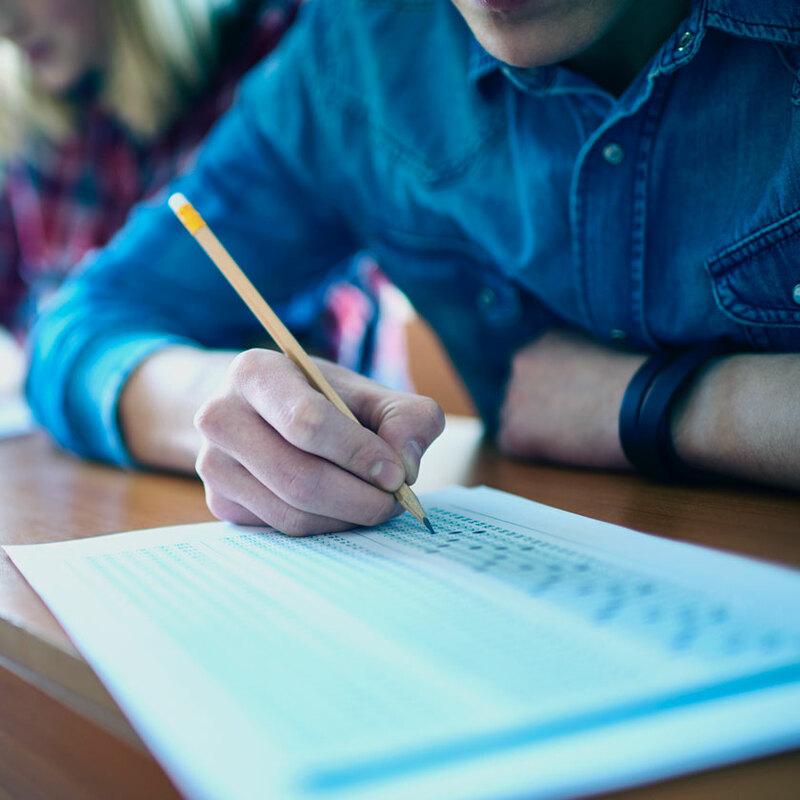 By accurately sizing up your performance on practice tests and suggesting focus areas, our detailed practice score reports give you all the information you need. Practice makes perfect, with online drills, questions, and tests. 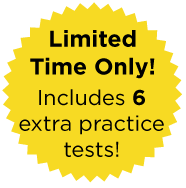 Become ultra-familiar with the test over the course of 137 online drills, 1,200+ online practice questions, and practice tests. 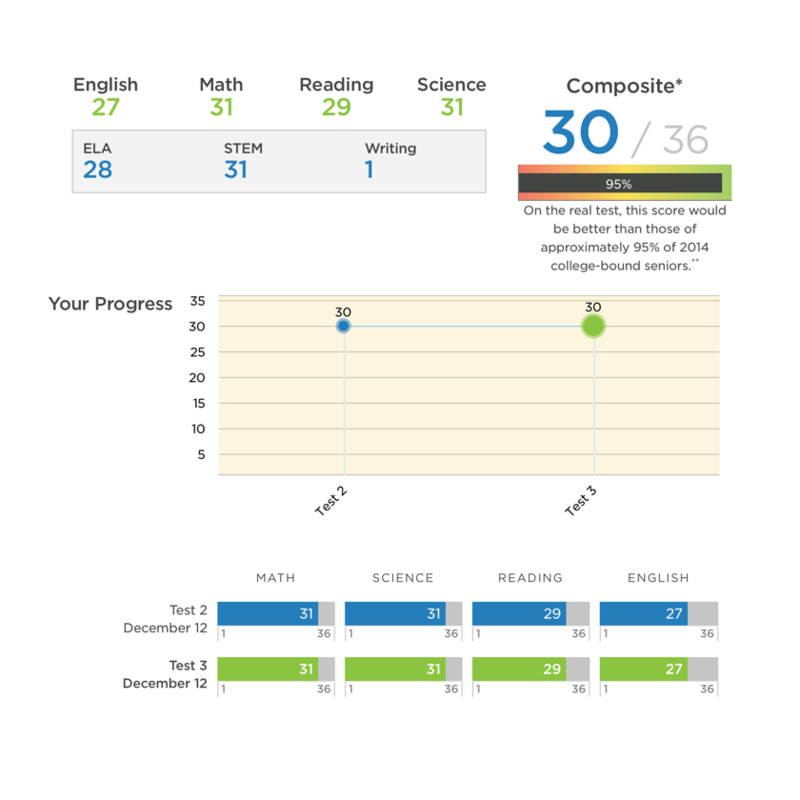 Interactive score reports show your areas for improvement so you’ll be able to efficiently work towards your goals and plenty of online practice tests. ACT Advantage gives students additional opportunities to work with expert instructors in our online virtual classroom. Scheduled sessions help students hone their skills and get answers to their toughest ACT questions. Students can attend any session as many times as they want. ACT Math: How Many Questions Do I *Really* Need to Do? Test Day: All You Need to Know! Our custom apps for parents and students allow for regular communication with tutors and easy schedule management. 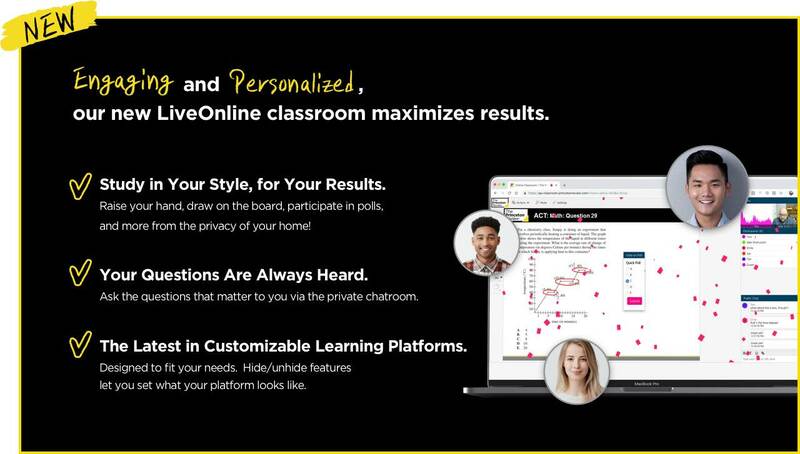 Check practice test scores, add on tutoring hours, contact a tutor, manage your balance, and more. *Applies to 18-hour Comprehensive Private Tutoring package only. Restrictions apply. Visit PrincetonReview.com/Guarantee for details. **Available with 18-hour Private Tutoring Plus packages only. ACT is a registered trademark of ACT, Inc.
Ready to get your best ACT score?